CAST: Kristen Stewart, Robert Pattinson, Taylor Lautner, Billy Burke, Nikki Reed, Ashley Greene, Peter Facinelli, Kellan Lutz, Elizabeth Reaser, Sarah Clarke, Booboo Stewart, Julia Jones, Chaske Spencer, Jackson Rathbone, Gil Birmingham, Anna Kendrick, Alex Rice. SYNOPSIS: If you don’t know by now, where have you been?! 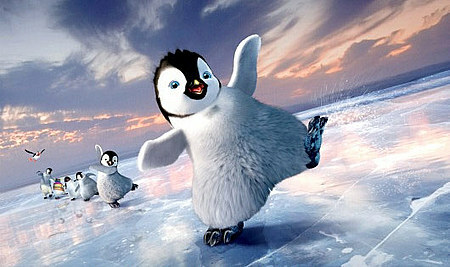 I went to a Press Screening of Happy Feet Two last Sunday (I’ll post a link to the review when it’s up on HeyUGuys). 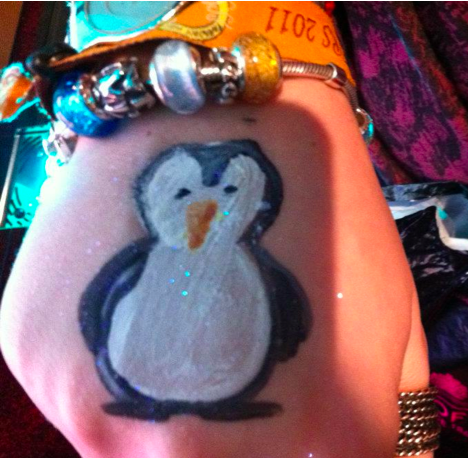 I may have had this sparkly little fella painted on my hand. Tagged 2011, empire leicester square, film, happy feet, happy feet two, movies, november, penguins, warner bros. CAST: Henry Cavill, Mickey Rourke, Luke Evans, Freida Pinto, Stephen Dorff, John Hurt, Joseph Morgan, Kellan Lutz, Anne Day-Jones, Isabel Lucas, Daniel Sharman, Alan Van Sprang, Greg Bryk, Peter Stebbings, Steve Byers, Gage Munro. SYNOPSIS: Driven by greed, King Hyperion (Rourke) searches Ancient Greece for the Epirus Bow, a weapon forged in the heavens. 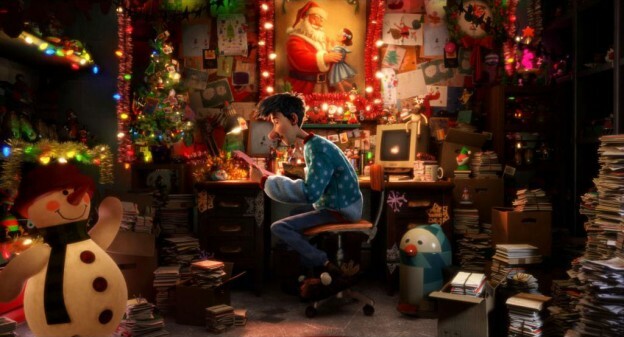 In his possession it would cause unimaginable destruction and annihilate the Gods. 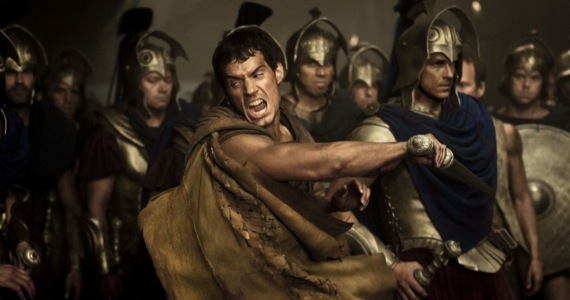 Zeus (Evans) therefore secretly chooses the peasant Theseus to save his people – and the world – from Hyperion.